Mike Hodgson working on one of his latest pencil renderings. 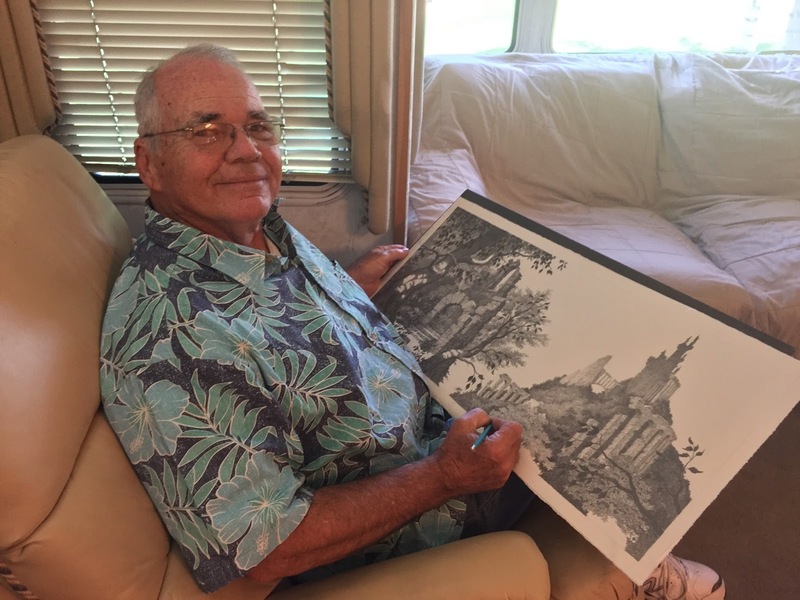 A large part of my Saturday was spent interviewing retired animation layout artist, Michael Hodgson. I recently wrote about Mike in my Finding Michael Hodgson post. Mike has been instrumental in aiding me in my research on animation background artist, Ron Dias. He not only provided me his history with Dias in the industry, but generously offered the names and contacts of many other retired artists; one being David High, who I plan to write about soon! 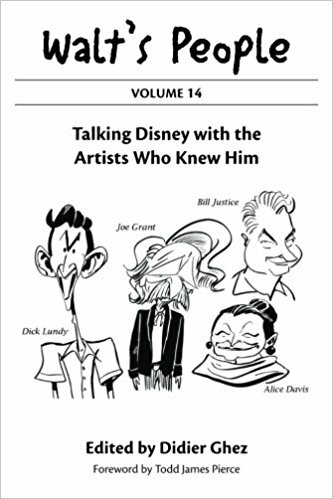 After first interviewing Mike about Ron Dias on April 29, 2017, I realized I wanted to know more about his career in animation. My May 6, 2017 phone interview with Mike ran two hours and change, and every minute of it was a sheer delight. Mike started at Hanna Barbera in the late 70s as a layout artist, and bounced from one studio to the next all the way up to the 2000's. What blows me away is Mike never had any artistic training as a young man. His gift with a pencil was self taught, and over the years he has certainly honed his craft. 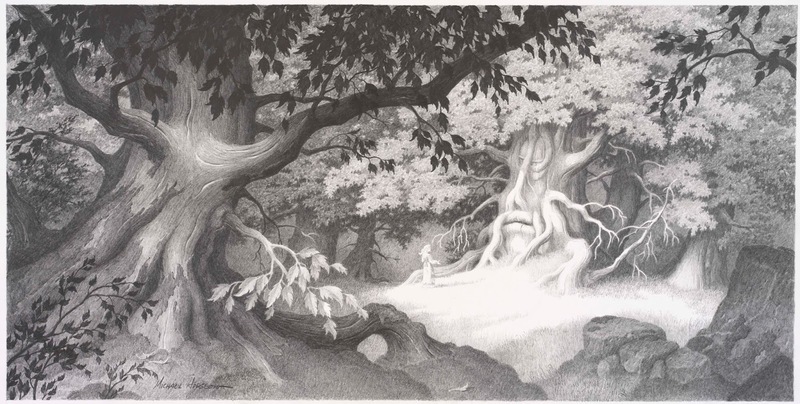 Mike has graciously allowed me to share more of his pencil renderings below. Mike's been thinking about putting his renderings on exhibit, but isn't sure. I told him people would love to see his work. What do you think? I strongly encourage you to click on each rendering to enlarge. Absolutely breathtaking! Hi - I picked up a drawing of his and the seller really didn't know anything about it. Where could I have this checked out? Hello David. You can check out “Mike Hodgson Art” Facebook page for information on Mike. This page was recently created to get his artwork “out there” in the world. He is my father & has so many more renderings for you and anyone interested to view and/or purchase. I’d be happy to answer any questions you may have. He has been quite busy creating amazing renderings that I just know you would love. If you have any more specific questions for me, you can email me at shmorris1@verizon.net Thank you for your interest!